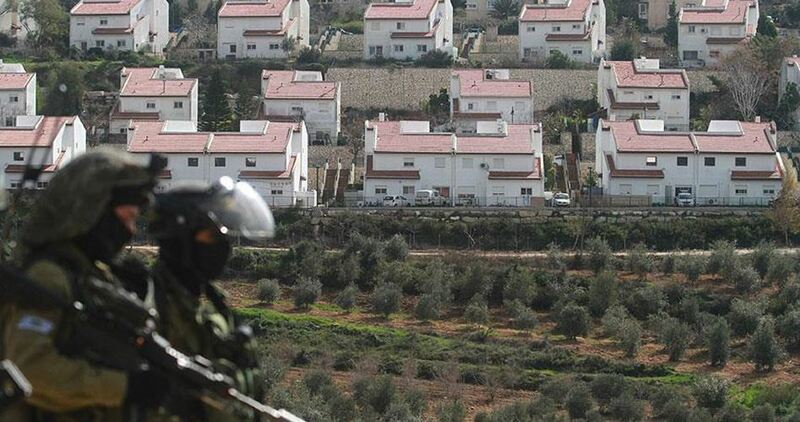 The Palestinian Authority (PA) forces on Saturday handed over five Israeli settlers who crept into the occupied West Bank to the Israeli military forces. 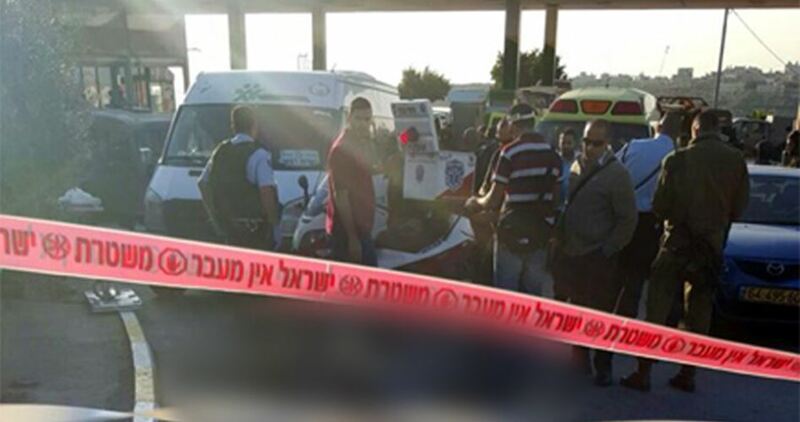 According to the Hebrew-speaking Yedioth Ahronot daily, an Israeli settler was arrested in Bethlehem after he attacked a guard at a Palestinian archaeological site. Four other settlers were arrested at a shopping mall in Nablus. The five arrestees were however returned to the occupation army shortly afterwards and without interrogation. 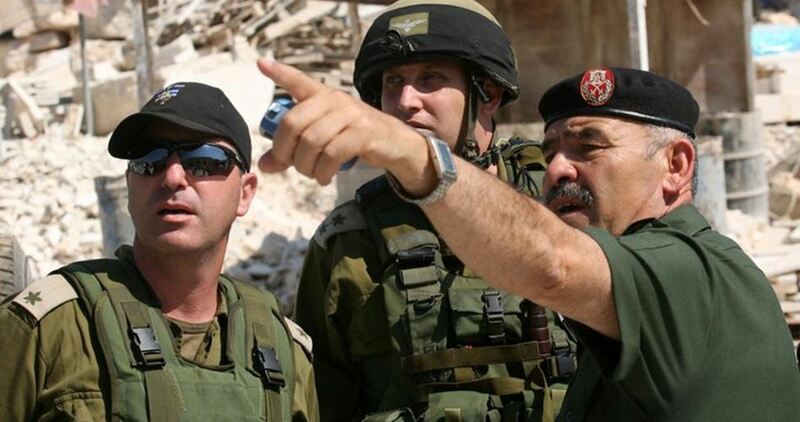 Observers said the move makes part of ongoing security cooperation between the PA and the Israeli army. Several settlers have gone unpunished by the PA forces despite their involvement in attacks against Palestinian civilians and anti-occupation activists. Spokesman for the Palestinian presidency, Nabil Abu Rudeina, on Tuesday announced that contacts with the US have been suspended in response to the closure of the Washington office of the Palestine Liberation Organization (PLO). Abu Rudeina said in a statement that the next stage is going to be crucial regarding the Palestinian-American relations, affirming that despite the challenges involved, they will remain faithful to the national interests. He asked Hamas to take advantage of these brave positions, to commit to national legitimacy and not to allow anyone to interfere in the Palestinian internal affairs. 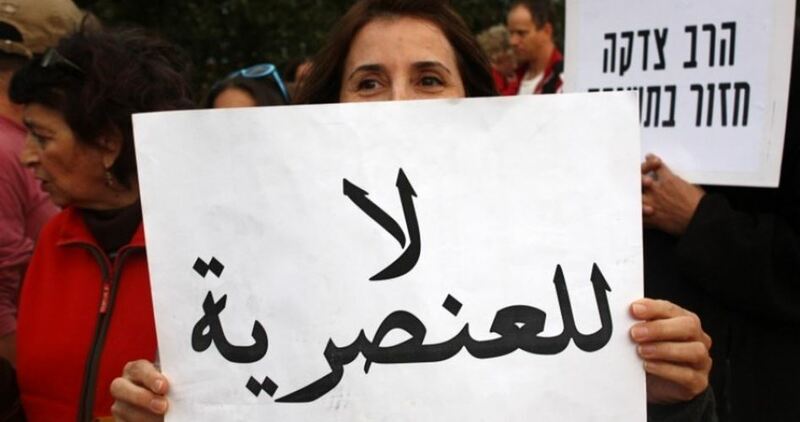 For his part, the Palestinian Authority (PA) Foreign Minister, Riyad al-Maliki, said in an interview with al-Arabiya TV channel, "Practically, they have frozen all Palestinian-American meetings by closing the office. We only made it official." Hamas in a statement on Sunday condemned the US decision to shut down the PLO office and urged the Palestinian leadership to reject all pressures and support the steadfastness of the Palestinian people by achieving reconciliation and ending the division. Hamas affirmed that the US State Department's refusal to renew the license of the PLO office in Washington and linking this decision to the cases filed recently against the Israeli occupation at the international Criminal Court (ICC) confirm that the US is completely biased to Israel. 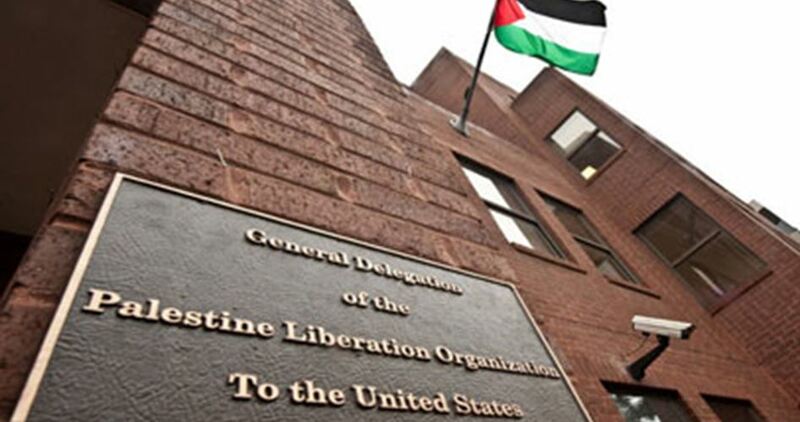 PLO secretary, Saeb Erekat, on Saturday said that the Organization had been informed by the US Secretary of State of a decision not to renew the operating permission for the Washington office. The US move was in response to the Palestinians' decision to join the ICC and submit files for investigation on several Israeli war crimes against the Palestinian people. 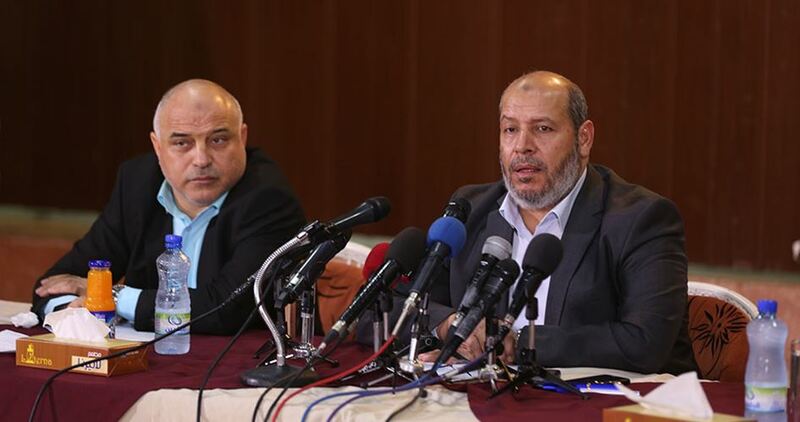 Member of the Hamas Political Bureau, Khalil al-Hayya, on Sunday warned that the Palestinian cause is facing a dangerous liquidation project at all levels, stressing that achieving real reconciliation is the best way to confront it. 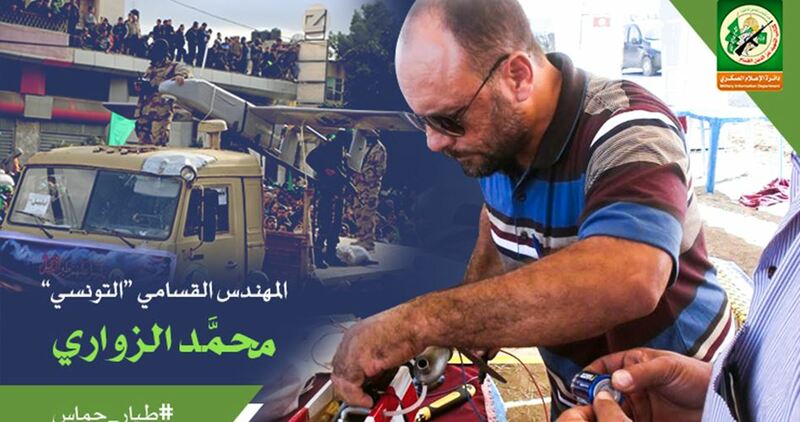 During an interview organized by the Palestinian Media Forum in Gaza, Hayya expressed Hamas's rejection of the repeated Israeli violations in Jerusalem aimed at imposing a new reality in the city. He stressed that the best Palestinian response to the recent US decisions is to announce elections for the Palestinian National Council (PNC) and the Palestine Liberation Organization (PLO) within three months and hold general elections within a period not exceeding six months. 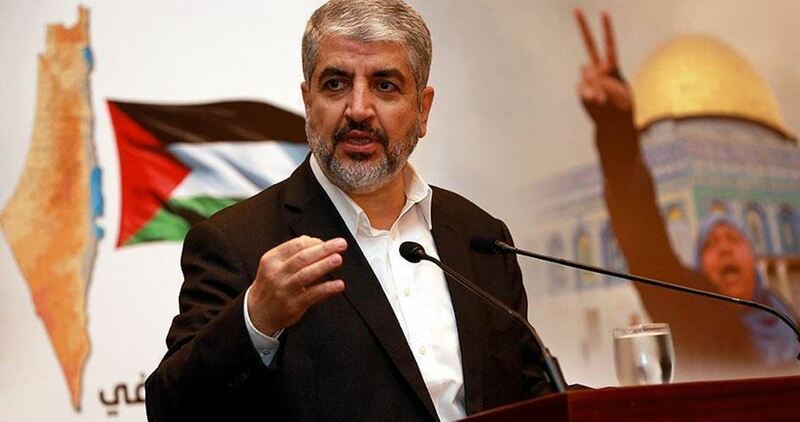 The Hamas official stated that the Palestinian factions will work during the Cairo meetings that will start on Monday to develop mechanisms for the implementation of the 2011 Cairo agreement and warned of US and Israeli pressures to thwart the reconciliation process. Hayya affirmed that the development and activation of the PLO with the participation of all Palestinian factions will be the first issue to be addressed. 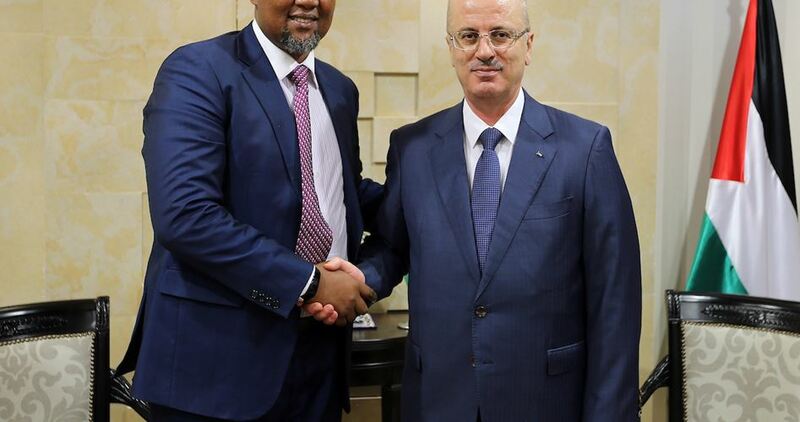 Hayya pointed out that the handover process of all government institutions in Gaza to the Palestinian Authority (PA) government has been completed successfully, calling on the PA to fully assume its responsibilities toward the Palestinian people in Gaza. 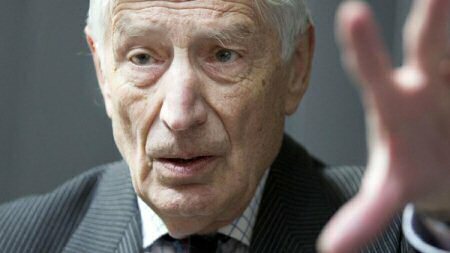 He added that Hamas will make every possible effort to pave the way for the government to undertake its duties in Gaza. In response to the PA government's calls for working in accordance with the 2005 agreement on Rafah crossing, Hayya said that this agreement is no longer viable and that the crossing is under Palestinian-Egyptian administration and Israel has no right in it. Regarding the security file, he noted that it was agreed in the 2011 agreement to separate the security file from the government's work due to the complications accompanying it. Hayya concluded his talk by stressing that the reconciliation should be enjoyed by all Palestinians in the West Bank, the Gaza Strip and the diaspora and by calling for ending the political arrest policy pursued by the PA against the West Bank Palestinians. 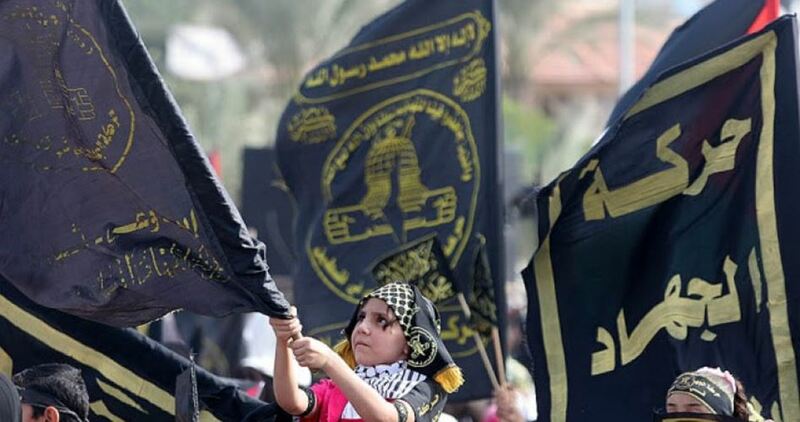 The Islamic Jihad Movement on Tuesday said that it will not give up its right to respond to the latest Israeli aggression that targeted a resistance tunnel east of Khan Younis in the southern Gaza Strip. 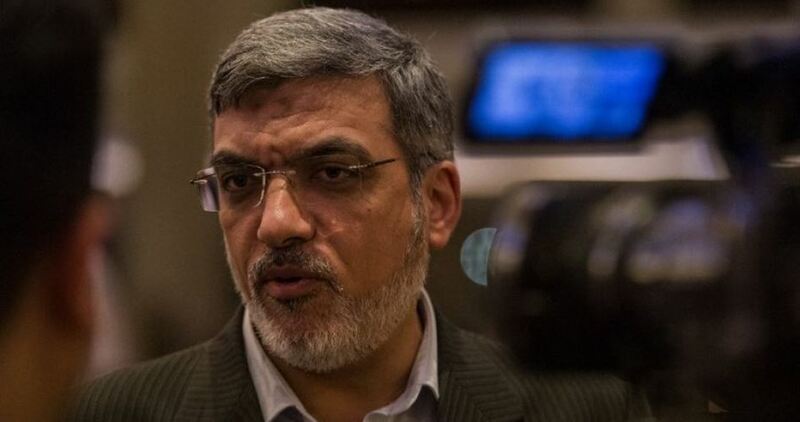 The Islamic Jihad leader Khader Habib denounced the recent statements made by the US envoy to the Middle East, Jason Greenblatt, in which he warned the Islamic Jihad against responding to the Israeli tunnel attack that killed 12 resistance fighters from al-Qassam and al-Quds Brigades. Habib in press statements accused the US administration of being blatantly biased toward the Israeli occupation and condemned the Palestinian Authority's silence vis-à-vis the Israeli repeated aggressions on the Palestinian people in the Gaza Strip. 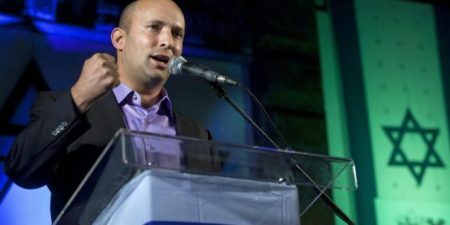 In his comment on the Islamic Jihad's threats to respond to the Gaza tunnel attack, Greenblatt said that such statements and actions are "harmful" to the Gazan people.